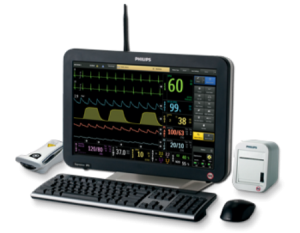 Monitoring and MRI Infusion Pumps from a single source. clinician & patient safety or operational integrity. We trust that you will find the MRI Devices website both interesting and informative and we would like to thank you for expressing an interest in our company, its products and services. 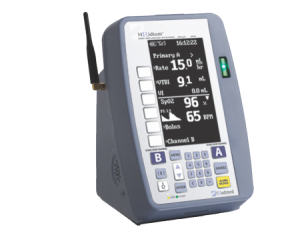 For many years now it has been inevitable when working in the hostile and uncompromising MRI environment that limited product choice regarding MRI Patient Vital Signs Monitors and MRI Infusion Pumps has resulted in less than optimal clinician, patient safety and product performance. Please select from the menu above or click on the products below for further information on our range of MRI Compatible Products.